There are some McDonald’s menu items that failed miserably, believe it or not. For every Big Mac, Quarter Pounder and McNugget the fast food restaurant has successfully released, there’s been a McLean Deluxe, Chopped Beefsteak Sandwich and McHotDog which didn't. 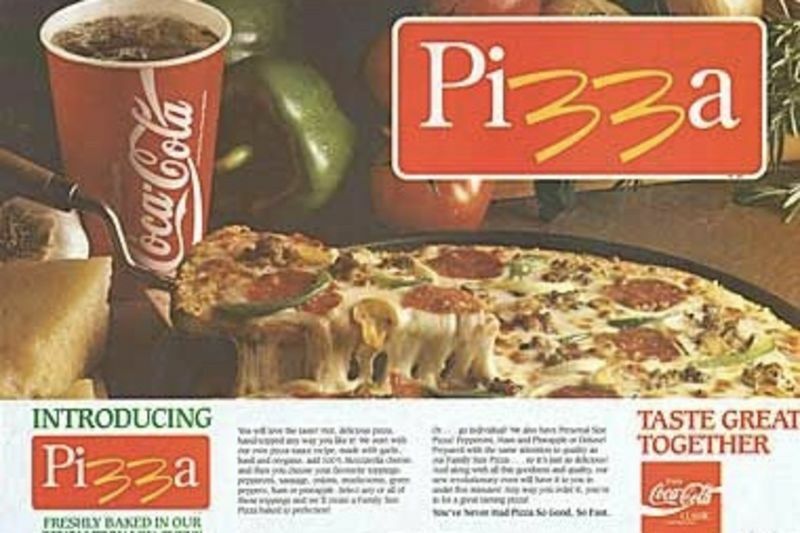 Are there any discontinued McDonald’s products that you remember tasting? Well, let's watch Mojo as they remind us of some McDonald’s fails we may have forgotten! 3, 2, and 1? See the video for the top 3 picks!